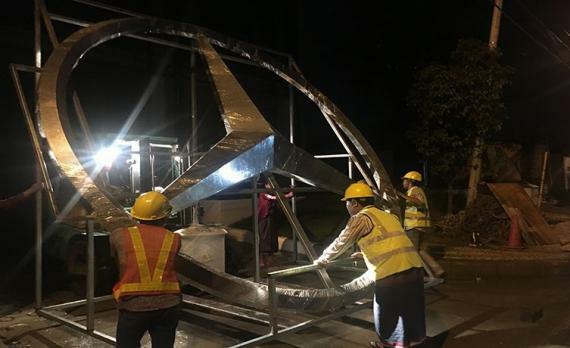 Innovo Shipping & Logistics are the exclusive UFO member in Myanmar and have recently successfully handled a project shipment for the construction project of a new Mercedes showroom in Yangon. 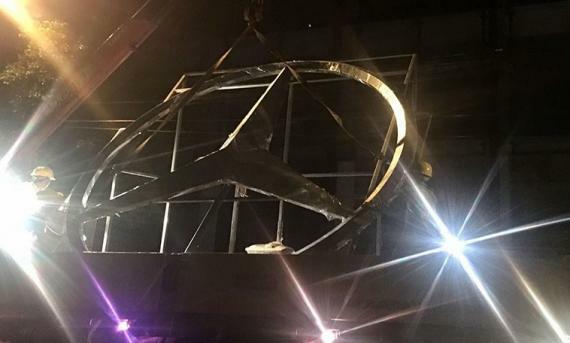 The Innovo team managed the delivery of the branding material with a diameter of 4m and crate dimensions of 4.10 x 2.12 x 3.62. 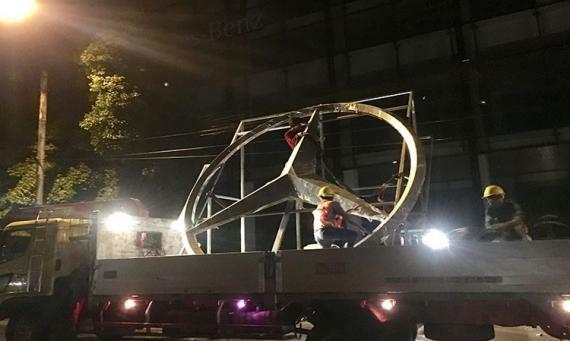 The shipment was carefully handled from the Ahlone International Port Terminal (AIPT) and safely delivered to the Mercedes premises in Yangon, Myanmar. Please click below for photos.